If you would like your Rochester-based Club or Organization included in this area please let us know. Send us an e-mail and include the Name of your organization, information about the group (what it does, who is eligible for membership, when and where it meets) and a contact name and number for interested new members. Please also include your name and a phone number where you can be contacted in case additional information is needed. 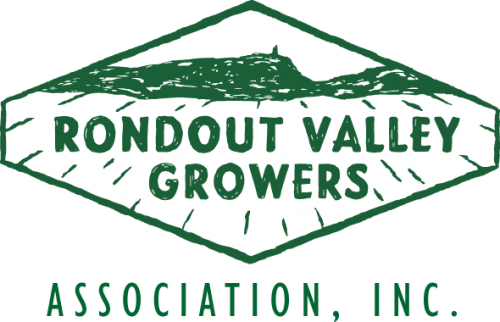 The Rondout Valley Growers Association is a non-profit community organization comprised of local farmers, residents, and businesses that are committed to strengthening the region’s family farms and preserving open space for future generations. Rondout Valley rich fertile soil has been farmed since before the Half Moon sailed up the Hudson River. Today, our growers continue to provide us with delicious, fresh products and beautiful vistas. Food for the body and the soul. Support our growers… buy local. Use this website to buy directly from Rondout Valley Growers. Our farmers produce fruits & vegetables, beef, dairy products, livestock, eggs,honey, maple syrup, firewood, flowers, hay & straw nursery stock and more. 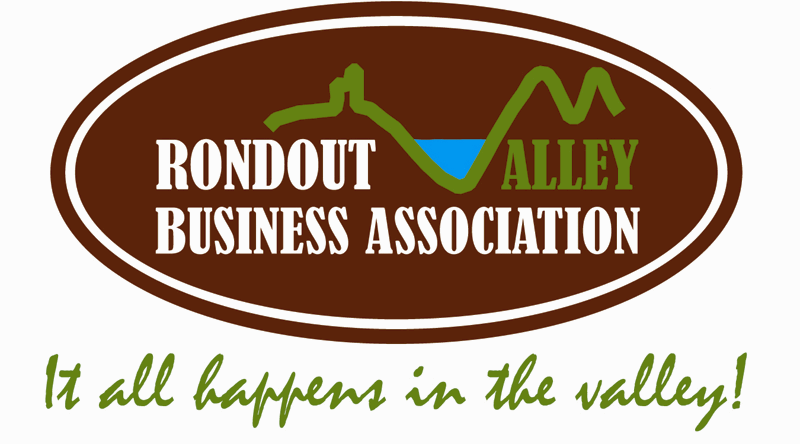 The mission of the Rondout Valley Business Association is to improve the economic health and general well-being of the greater Rondout Valley area by promoting local businesses and stimulation tourism, attracting new businesses to the area, and providing services, support and representation to both the business community and the community as a whole. We seek to enhance economic opportunities for local residents while preserving our cultural, historic and natural assets, and to further a regional vision through collaboration with community partners throughout the Rondout Valley. 1. Health Insurance – Members are eligible for group health insurance through the association at competitive rates. 2. Business Directory – The association prints a local business to business directory. This directory is distributed throughout the greater Rondout area. 3. Visibility in the community – Through community service and outreach, our association members are recognized as community leaders and contributors. 4. Networking with other businesses – Through meetings and association activities, members learn about each other’s business and refer customers to each other on a consistent basis. Meetings are scheduled for the third Thursday of each month and generaly take place at a local restaurant. The atmosphere is casual and a complete dinner is offered at an affordable price. is an all-volunteer organization which is dedicated to preserving and promoting the historic heritage of the Town of Rochester. The Museum at 12 Main Street, Accord is the center of our activities. The Museum is open at other times during spring, summer, and fall for programs, research, genealogical consultations, etc. The hours for genealogical research are Wednesdays from 12 noon to 3 p.m. Richard Rider is there to assist in the research with access to extensive resources including the Eleanor Rosakranse Genealogical Collection, many family reports compiled from the internet, and ongoing internet access. Anyone is welcome as a member of FHR. Basic annual dues are $20 which includes a subscription to our quarterly publication on local history, The Accordian.Anyone can purchase any issue of The Accordian for $2.50 per issue. There is a supply of back issues (from 1989 to the present) at the Museum on Main Street, Accord. FHR sponsors two annual events; History Day on the secondor third Saturday in May, and Fall Festival Tours on the first Saturday in October. For more information, please call 845-626-7104, e-mail to FHRACCORD@aol.com, or write to Friends of Historic Rochester, P.O. Box 229, Accord, NY 12404.